Jamestown Mayor Sam Teresi delivers the 2018 State of the City message to the Jamestown City Council on Monday, Jan. 29. JAMESTOWN – Mayor Sam Teresi will deliver his state of the city during Monday’s Jamestown City Council meeting. The annual report will highlight activities and accomplishments that took place in 2018 while also previewing the mayor’s agenda for 2019. 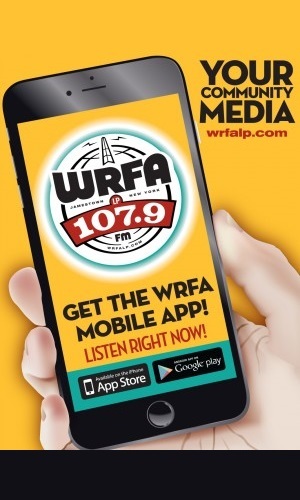 When WRFA had the mayor on the air earlier this month, he wouldn’t disclose too many details about his report, saying he preferred to wait until he first presents it to the city council. The question Monday night will be whether or not the mayor makes any comment at all in regard to the State of the City. In recent years Teresi has passed on reading the report verbatim. In 2016 he passed on saying anything altogether and instead simply delivered a written report to council members. In 2017 and last year he offered some short comments, but still passed on getting into any specifics. The city charter requires the mayor give a report to the council on an annual basis. Once he delivers the report to council members it will also be made available on the city website for public review. In addition to the state of the city, the mayor will also appoint resident to finish the term of an at large city council seat that was officially vacated at the end of last year. The open seat is the result of former councilwoman Vanessa Weinert resigning last month due to personal reasons. Weinert was a Democrat so anyone the mayor selects will also have to be a member of that party and his appointment will have to be supported by a majority vote of the council – which currently has four Democrats and four Republican. 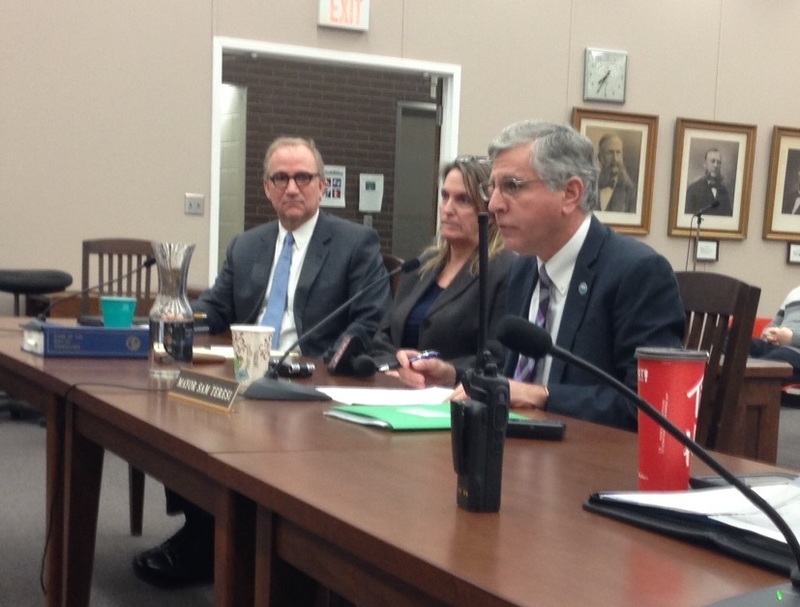 Monday’s meeting begins 7:30 p.m. in the fourth floor of city hall.